“Mo-Bros & Mo-Sistas” worldwide are celebrating their fundraising efforts as Movember Ends, and the Influential team is no exception. 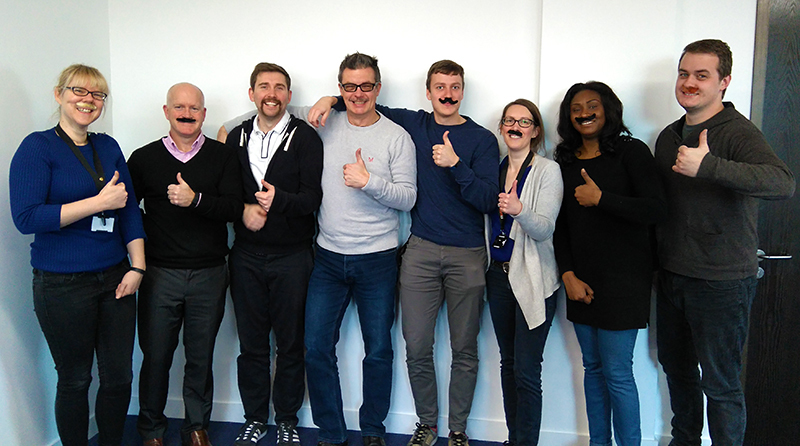 With funds successfully raised and then matched by Influential, our Support Team participants are ready for a shave. It’s December 1st, which means that Movember has officially come to an end. Our participating support team members have been doing their part, growing and grooming their moustaches throughout the month, but shaving-day has finally arrived. Movember’s purpose is to raise awareness and donations to tackle men’s health issues; the goal is to reduce the number of men dying prematurely by 25% by the year 2030. The movement has raised millions globally since its start in 2003, funding thousands of men’s health projects worldwide. The amount raised as of November 30th was £252, but it’s not too late to show your support and get your donations in. 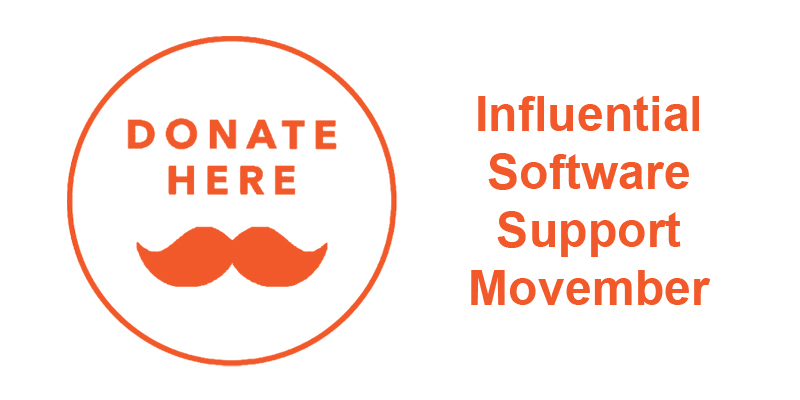 As promised at Movember’s start, Influential has pledged to match our team’s final donation number. Influential is about providing solutions – not necessarily just for our customers: we’ve a proud history of supporting our team members and local community. From investment in young local talent through our Apprenticeship programme, to our recent involvement in building a regional software development community; from in-office charity bake-offs, to company donations to various annually chosen charities – most recently, Macmillan and Phyllis Tuckwell Hospice. Influential is always keen to hear of new projects and incentives in our local community that we can get involved with. If you have a project that we might want to hear about then don’t hesitate to get in touch.